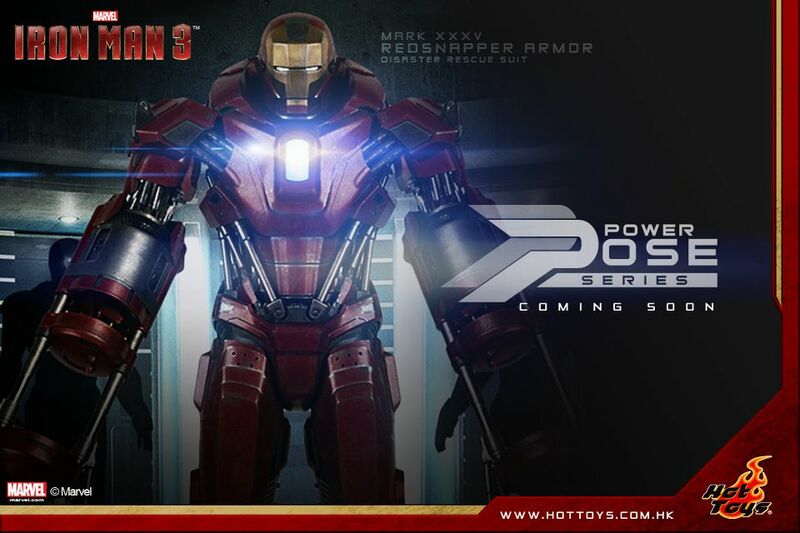 Home » Character Toy » More Hot Toys Iron Man 3 suits are coming! 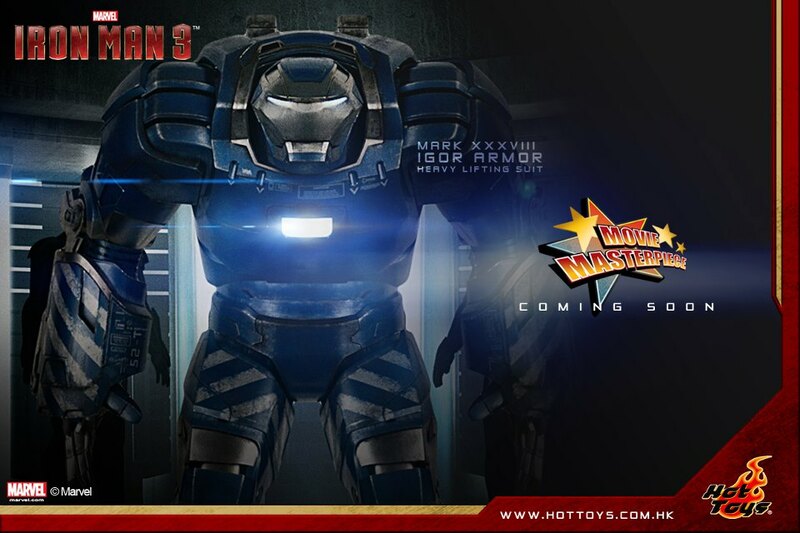 More Hot Toys Iron Man 3 suits are coming! 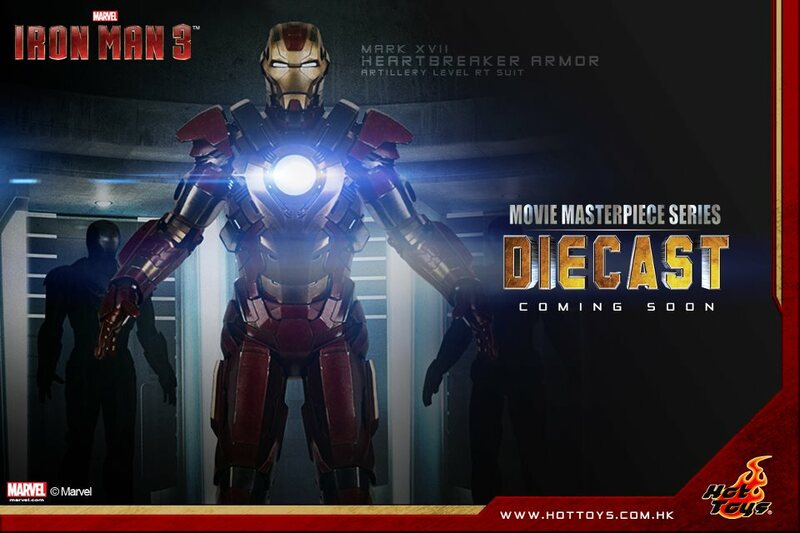 Sneak peak at some upcoming announcements for Hot Toys for their Iron Man 3 releases.... more info as we get it. We’ll be bringing more suits into our different series, so fans please stay tuned for more in the future! Today, we are excited to announce 3 of these suits are first to join Hot Toys’ 1/6th scale collectible product lines: Heartbreaker for MMS Diecast Series, Igor for MMS Series, and Red Snapper for PPS Series. Iron Man 3 is about to hit the theatres very soon and as you’ve probably seen from the trailer, a number of new suits will be introduced in the movie. INTRODUCING 3 NEW "IRON MAN 3" 1/6 COLLECTIBLE FIGURINES.